New York Squash organizes leagues, tournaments, and events for amateur and professional squash players in the New York City metropolitan area. With more than 800 players across singles and doubles, representing 30 clubs and all skill levels, the NY Squash leagues are the backbone of competitive amateur squash in the NYC area. 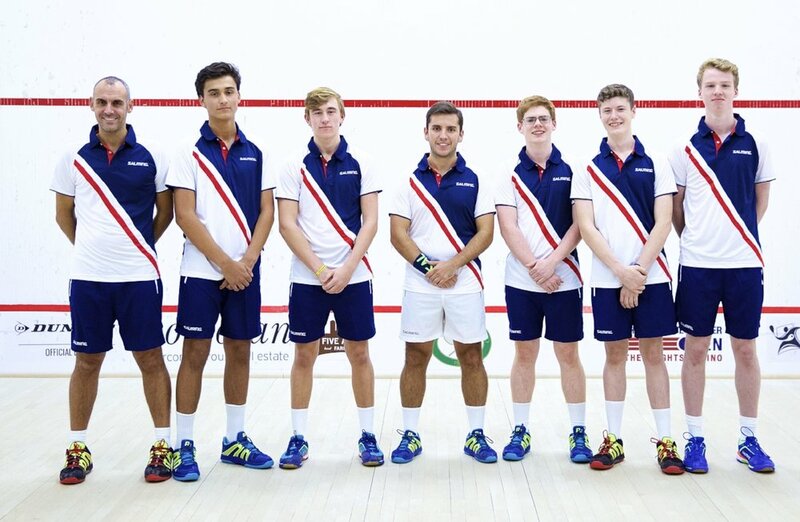 NY Squash runs five of the top amateur tournaments in the United States, which all provide an amazing tournament experience for players from all skill levels, from beginner to advanced. With over 20 players in the PSA top 100, the NY Squash Pro League showcases and celebrates the wealth of professional squash talent in the greater NYC metropolitan area. 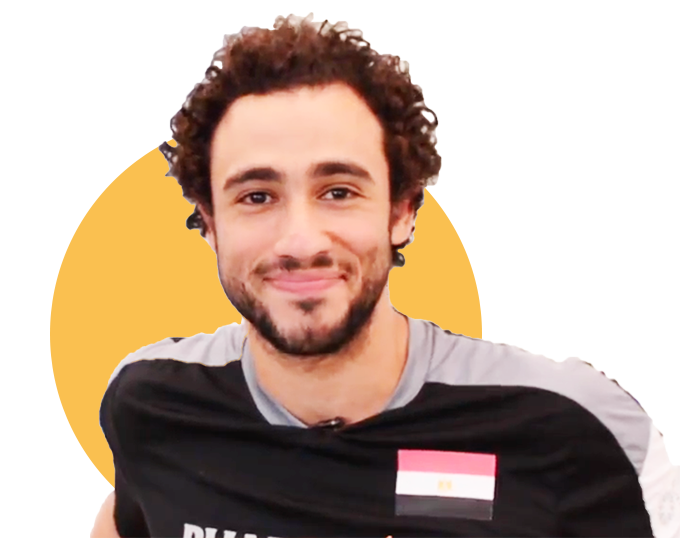 Ramy Ashour trains at the New York Athletic Club. NY Squash's mission is to further the development, progress, and establishment of the game of squash in the New York area. NY Squash seeks both to introduce new players to the game, and to inspire current players to excellence, fair play, and healthy competition. Founded in 1924, we are a non-profit, volunteer-run organization, and are the designated district branch for U.S. Squash. Throughout the year, NY Squash organizes a range of squash events, such as clinics, exhibition matches, round robins, and social events.